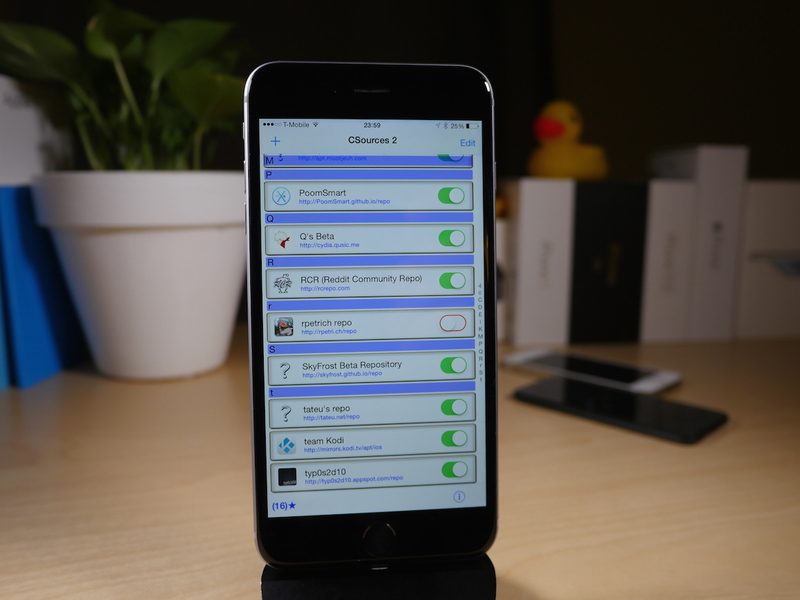 CSources2 is a jailbreak app that’s helpful for anyone who adds third-party repos to Cydia. It allows you to manage and backup your third-party sources and even toggle them off without completely removing them. Needless to say, for someone like me who has no less than a dozen third-party Cydia sources configured, CSources2 is a blessing. Have a look at our video walkthrough to see how it works, and why you might need it. Once CSourcesc2 is installed, you’ll find a new app icon on your Home screen. Launch the app, and you’ll be met with a bland looking interface. Design is definitely not one of CSources2’s strong points, so just keep that in mind. Although it works well enough, the design is definitely off-putting and could cause a new user to avoid it altogether. That’s unfortunate, because even in its ugly state, the app is very useful. To add a new Source, tap the ‘+’ button in the upper left-hand corner, type in the source URL, and tap the Add It! button. Once the repo is added, you should see it appear in the list of sources. Each source features a dedicated switch to toggle it on or off in Cydia. 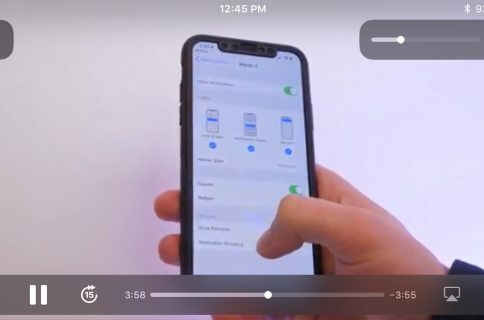 Once you toggle a switch or make any changes, tap the Apply button in the upper left-hand corner to apply the changes in Cydia. You can also tap on a source to load additional information about that source. Here, you can insert notes, which is handy for describing the reason why the repo was added in the first place. All too often, I find myself with repos configured, and I have no idea why I ever added them. This will help a lot in this regard. 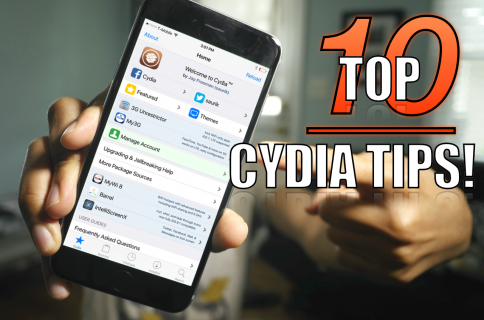 Now it’s just a matter of opening Cydia, and verifying that the sources that you toggled on or off have appeared or disappeared respectively. 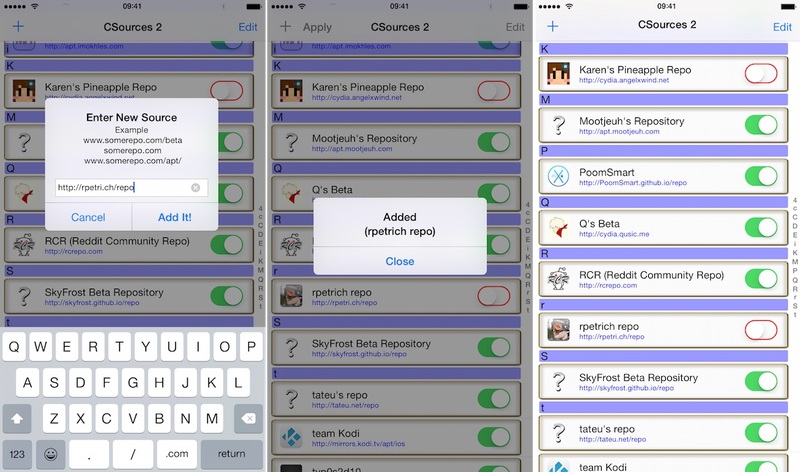 CSources2 completely eliminates the need to manage sources within Cydia. What’s even greater is the fact that you can back up your sources to iCloud or include them with an iTunes backup. You can also browse the file system and backup the app’s plist file manually if you want to. It’s not very obvious, but the ‘i’ icon in the bottom right-hand corner is used for managing backups and performing restores. It’s also the place where you can learn more about CSources2’s general functionality. Be sure to watch my full video walkthrough above for a look into why CSources2 is so handy. Reading about it is one thing, but actually seeing it work in action allows you to appreciate how powerful a tool like this really is. Again, if you add third-party repos to Cydia, you should seriously think about giving CSources2 a try. It’s a tweak that I plan on using permanently going forward. In fact, I’ve manually removed all of my sources from Cydia, and have added them to CSources2. What do you think about CSources2? It’s a $1.99 tweak and it’s available right now on the BigBoss repo. Sound off down below with your comments.